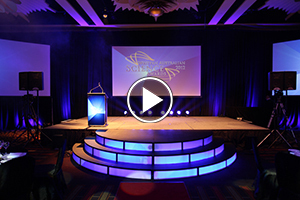 Take a behind-the-scenes look at how we delivered the WA Science Awards at The Astral Ballroom, Crown Perth. 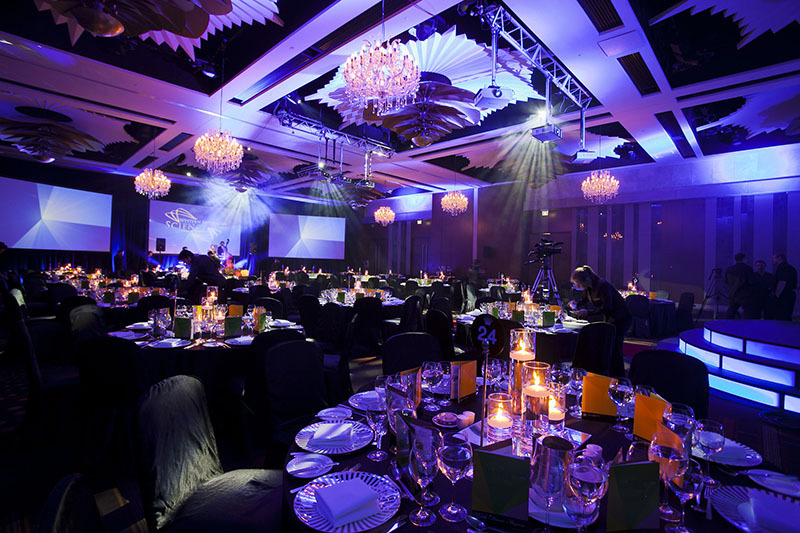 Examples include a timelapse of event, motion graphics title sequence, and short film produced for one of the finalists. To bring to life the extraordinary work of West Australian Scientists through the use of multimedia. 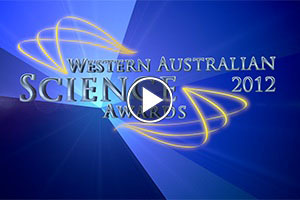 Creative short films that demonstrated the internationally recognised work of both finalists and winners of the WA Science Awards. 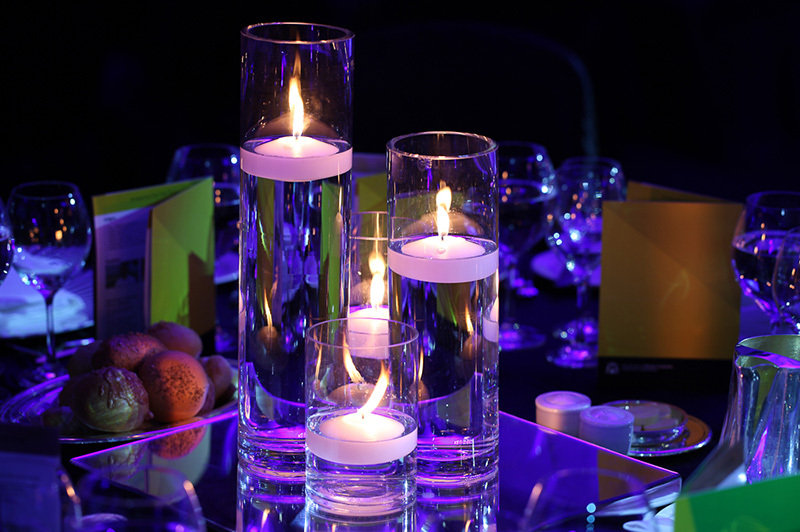 Lux Events also provided the staging, lighting and table décor. 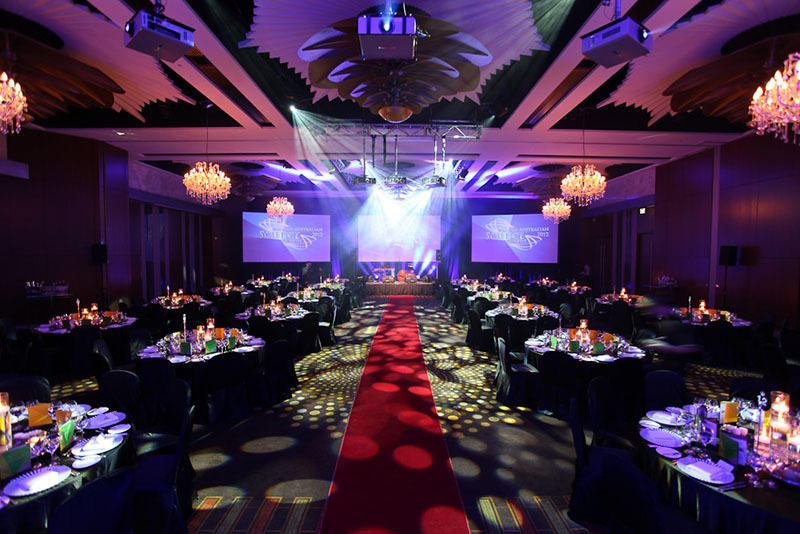 This event was in partnership with Spirit Events and Entertainment. 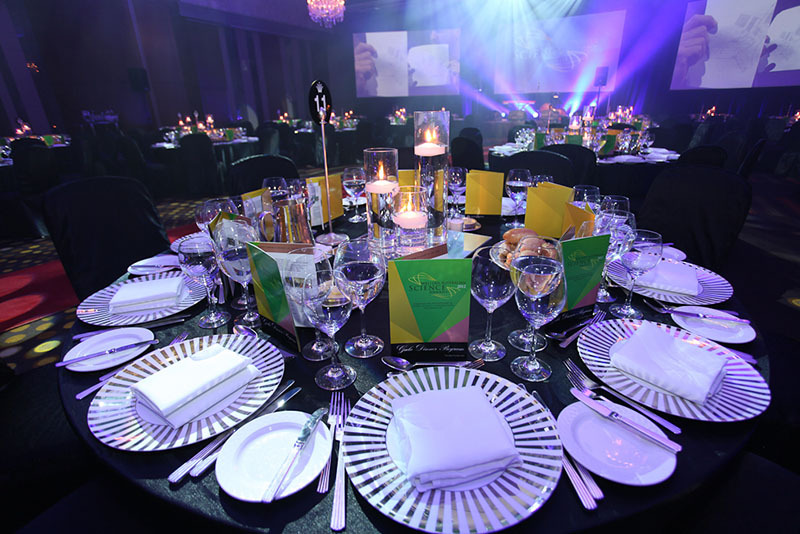 Finalists and attendees were moved by the way content was conveyed through film and it marked a new way engage the audience and deliver these important stories.